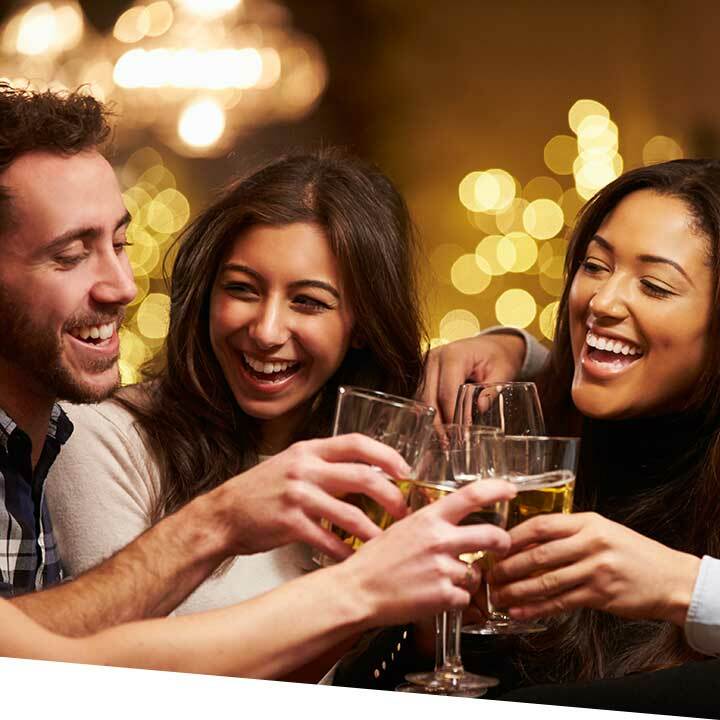 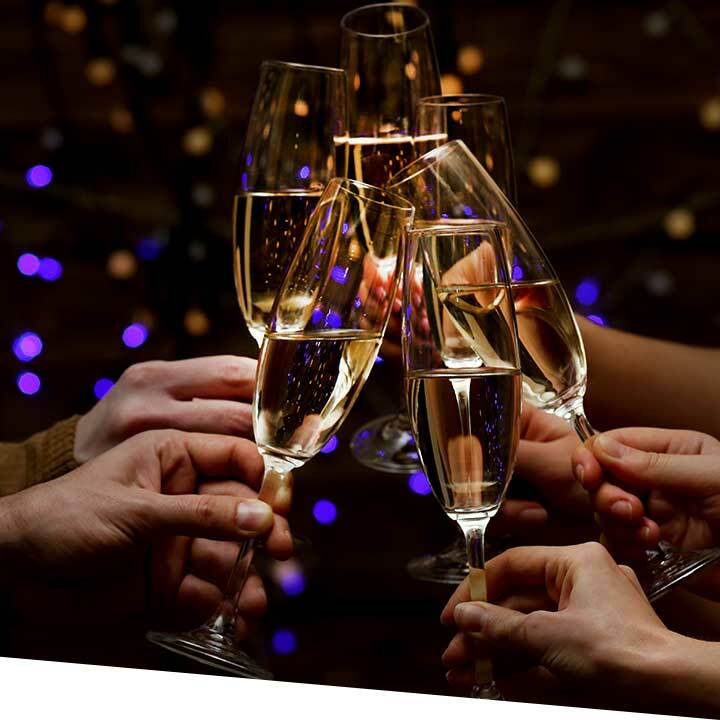 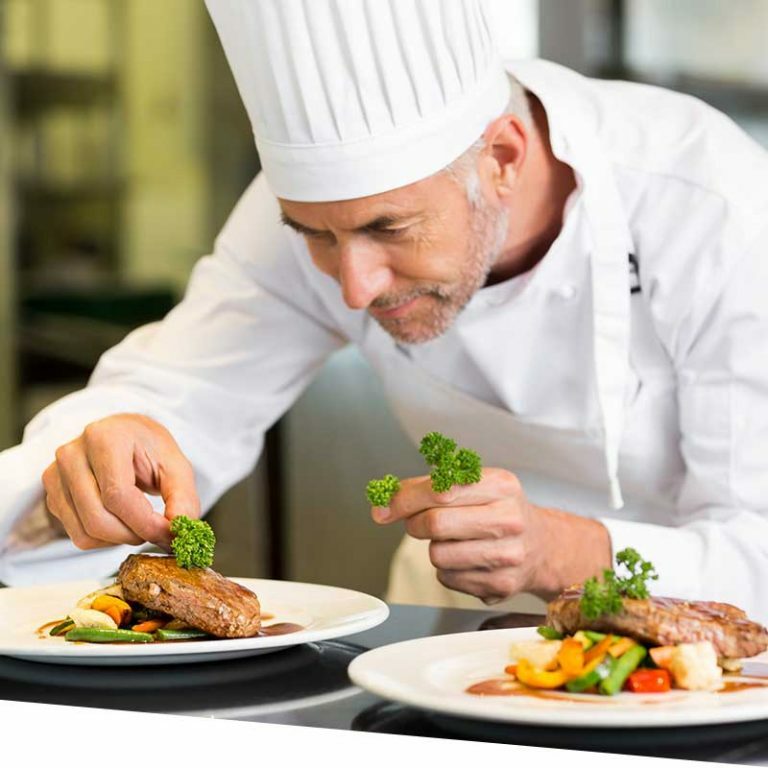 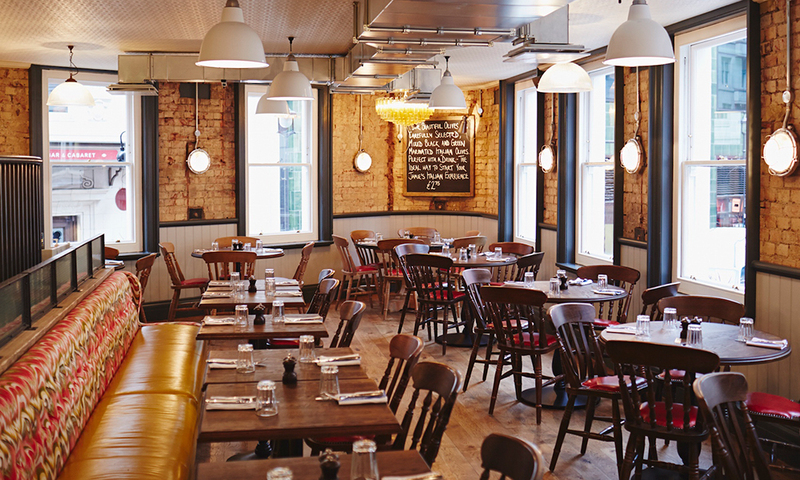 £34.95pp for three courses with a glass of prosecco. 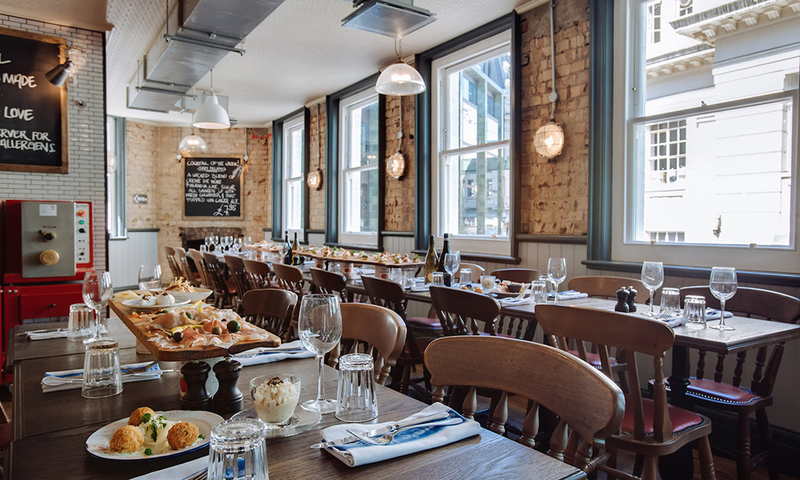 Enjoy an extra glass for £5. 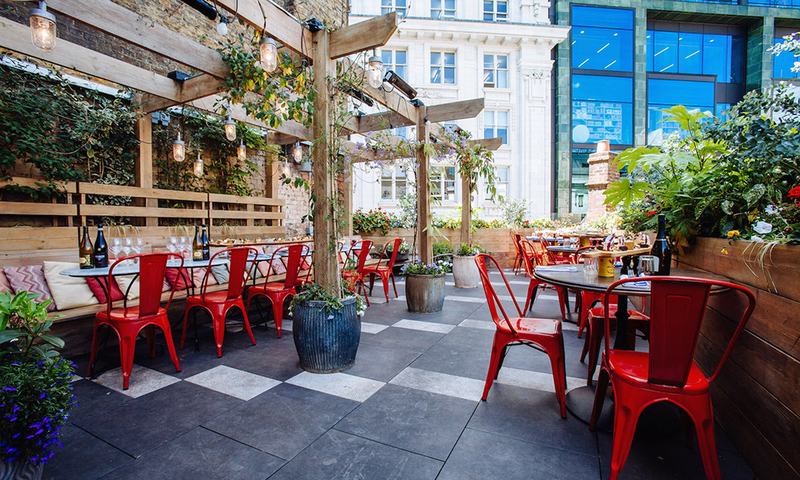 Situated in the vibrant Piccadilly area in central London, our flagship restaurant in Soho is arranged over five levels with a snug private dining room on the lower ground floor and a gorgeous roof terrace that's perfect for tucking into some delicious drinks and nibbles in the sunshine - both areas are available for hire for any occasion. 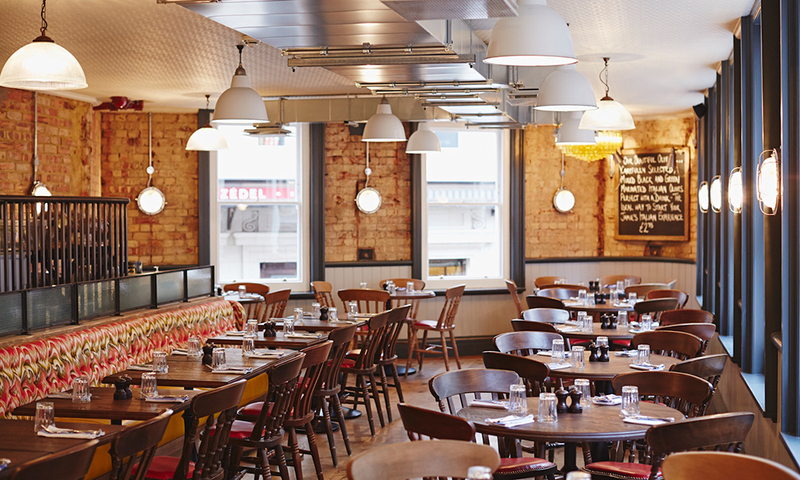 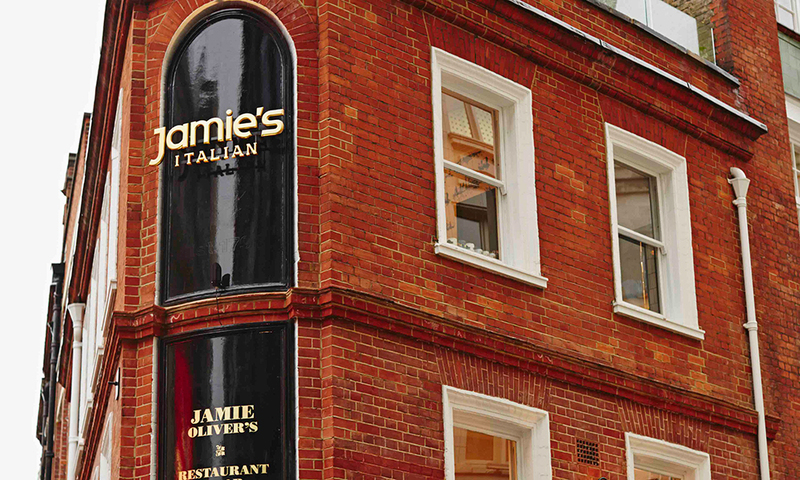 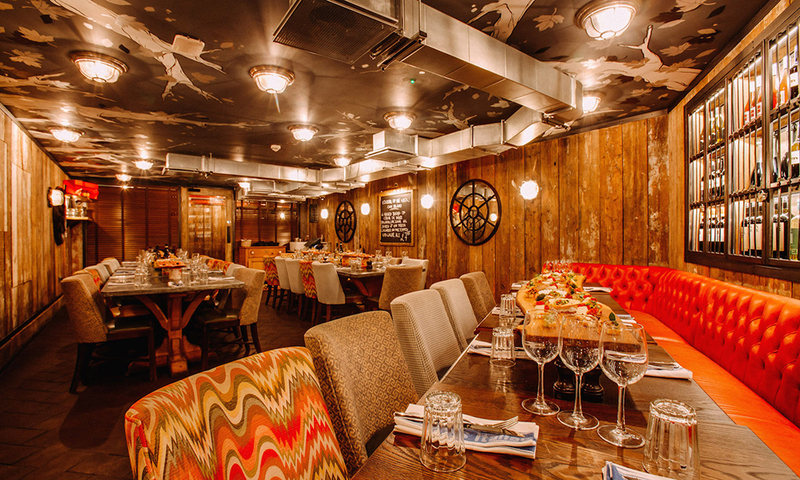 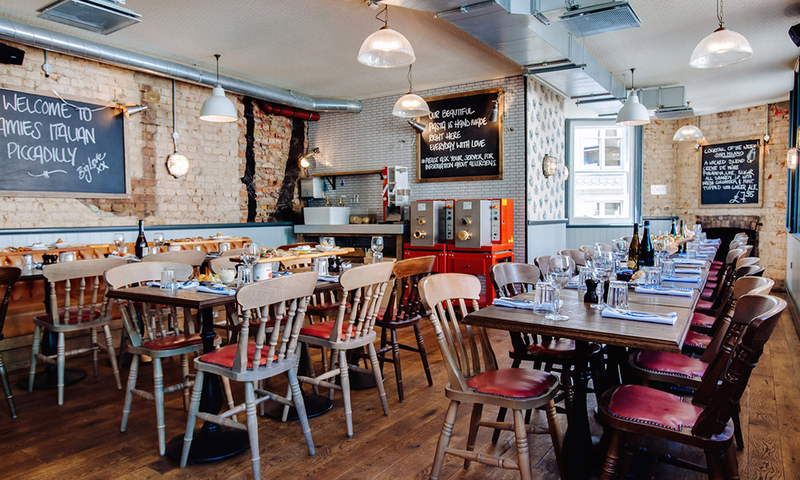 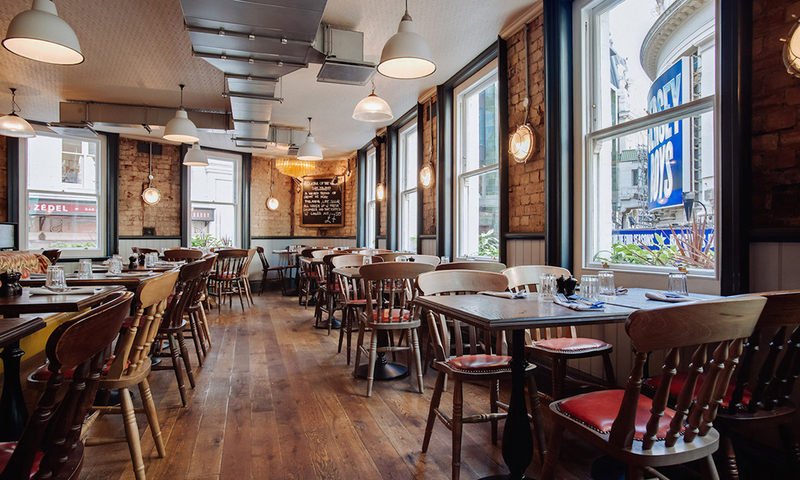 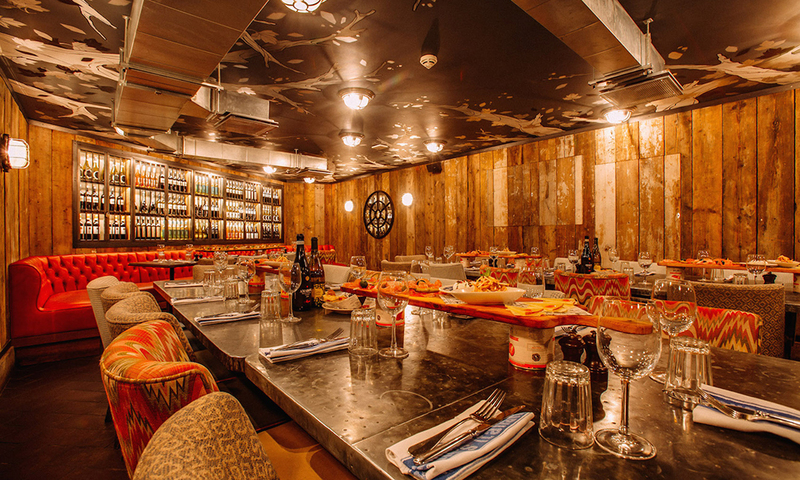 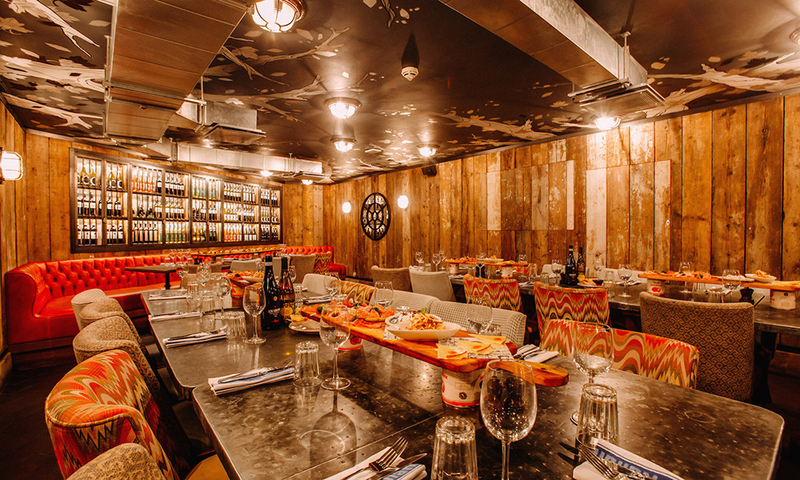 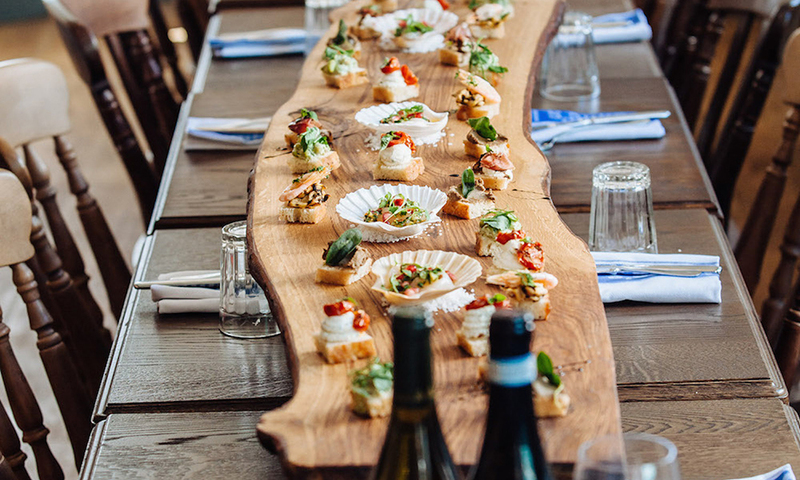 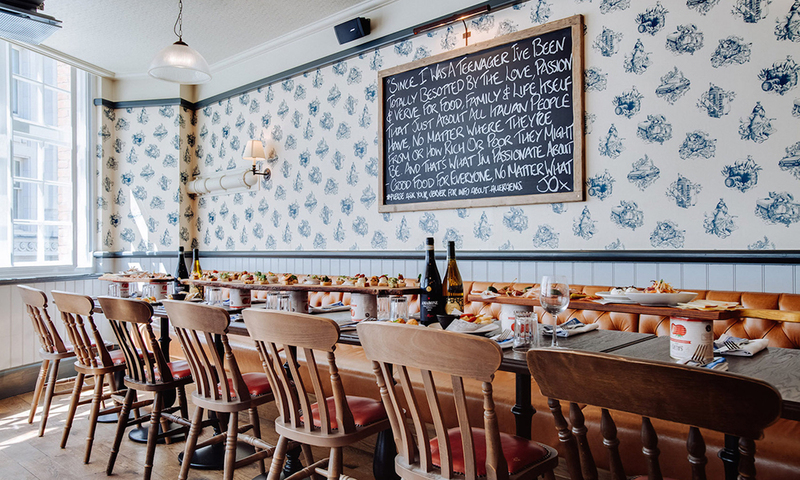 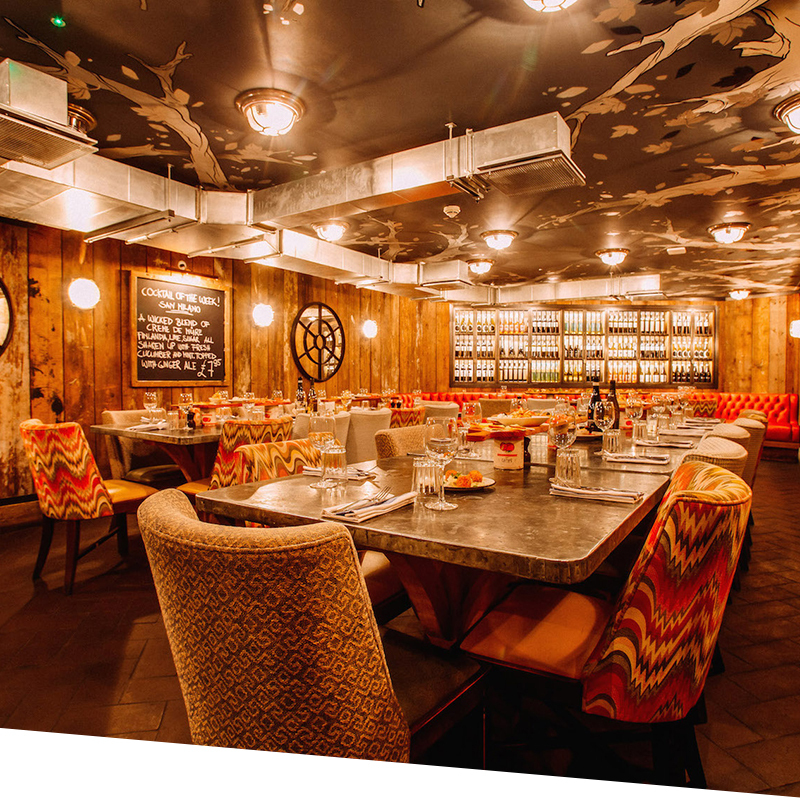 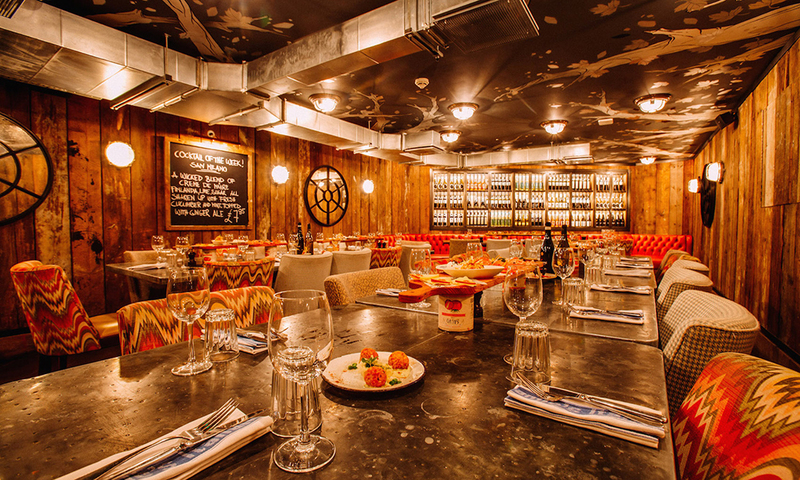 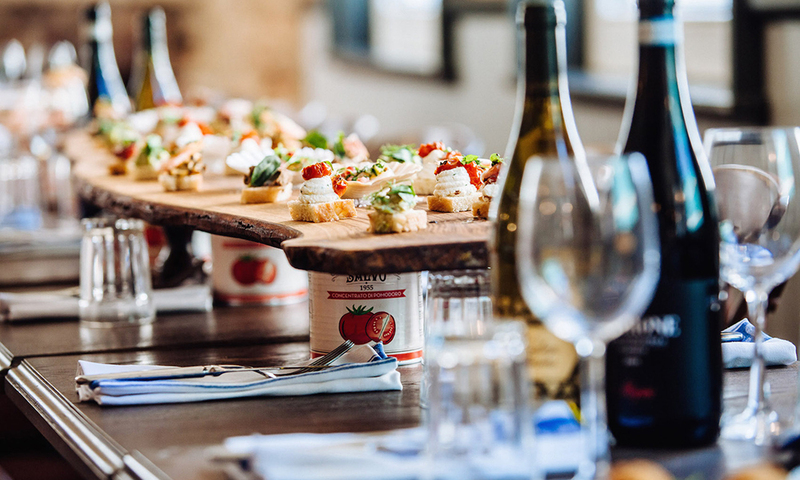 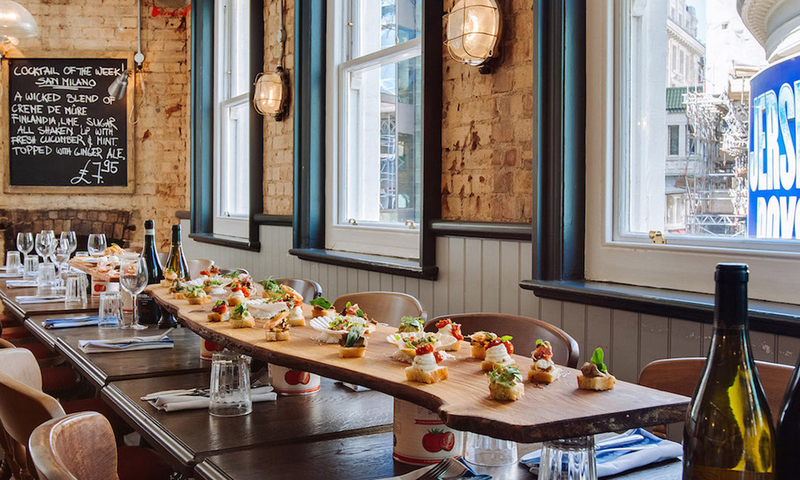 Our Jamie's Italian restaurant in Piccadilly Circus also has several other spaces, each with their own unique style, that would suit dinners, celebrations and events for groups of up to 130 people - get in touch for more details. 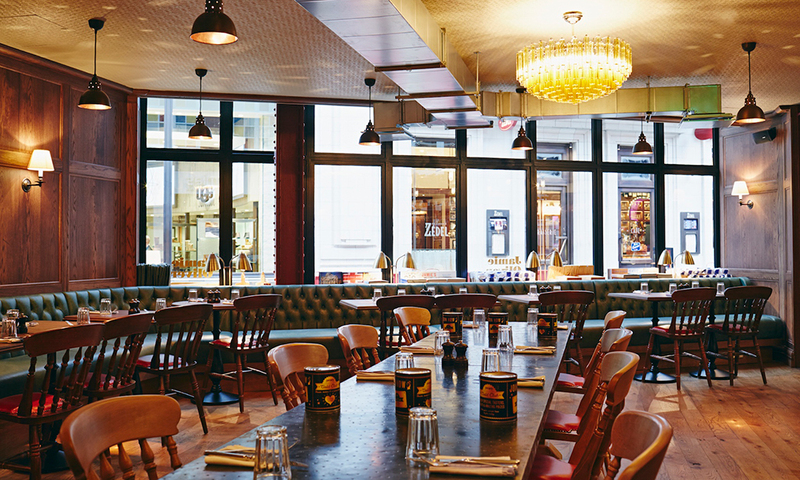 You can reach piccadilly circus through the piccadilly line. 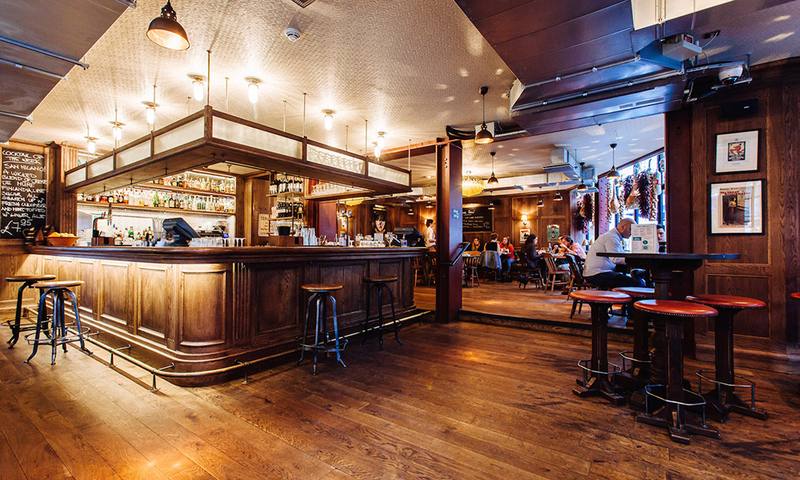 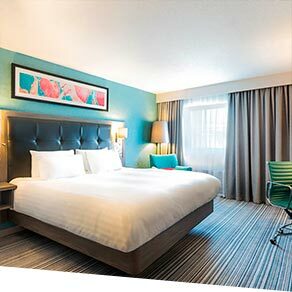 We are located 200 yards from the station.